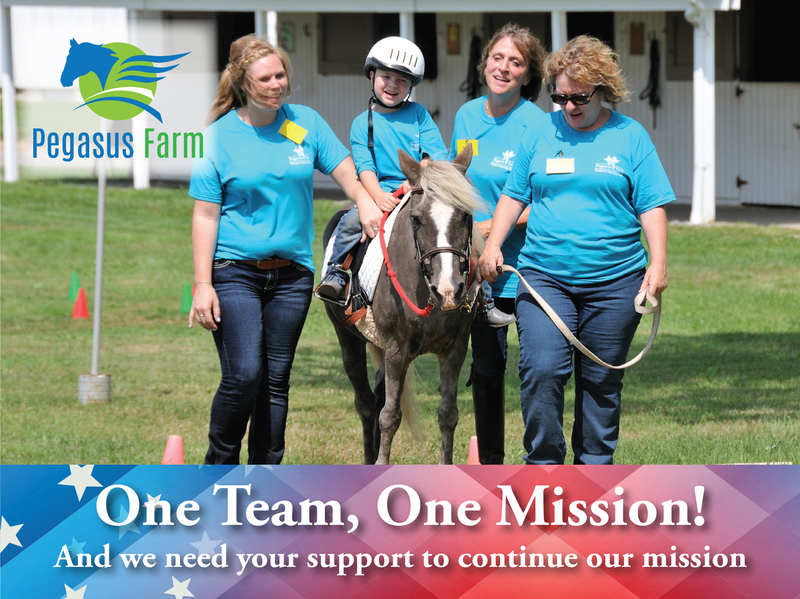 Located in the Canton-Akron area of northeast Ohio, Pegasus Farm was founded in 1985 by three Canton City School teachers who envisioned an equestrian center that could offer children with disabilities the opportunity for physical activity and recreation. Pegasus Farm opened in the spring 1986, with five students, two horses and one backyard and grew to 70 students in its second year. 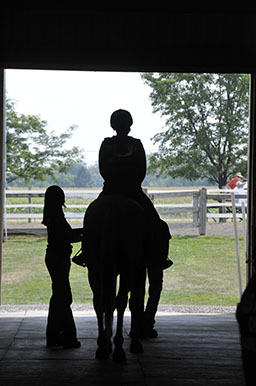 Donations and volunteer labor led to building a nine stall barn, acquiring more horses, and a windfall of other goods and services including feed, tack and riding helmets. From the beginning, volunteer staff demonstrated a strong commitment to quality, striving to offer services that were based upon best practices and established industry standards. Because of this strong early effort, Pegasus Farm became one of the first facilities to be accredited by PATH International (Professional Association of Therapeautic Horsemanship International) in its first year of operation.The Farm has successfully maintained this accreditation at the "premier" level, which is the highest level of accreditation PATH offers. Additionally, Pegasus is accredited by the Certified Horsemanship Association (CHA) which sets national standards for group riding programs. All of Pegasus' instructors are individually certified by PATH Int. and by the Certified Horsemanship Association (CHA) in one or more categories of instruction and at one or more levels of achievement. 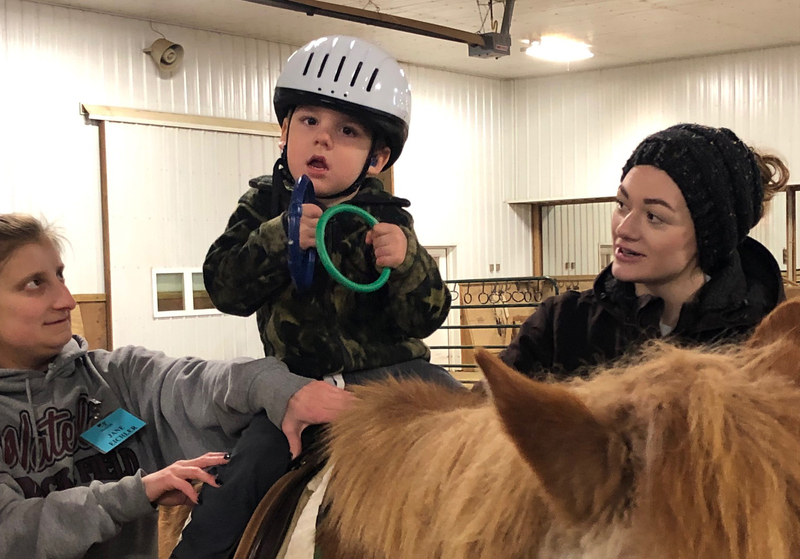 Over the past 32 years, with the generous support of individuals, organizations, and foundations, Pegasus Farm purchased land and built a heated indoor arena that allows us to serve at our current capacity. Today, Pegasus Farm is one of the largest, most programmatically diverse therapeutic equestrian centers in the United States. In an effort to more comprehensively serve individuals with special needs, Pegasus Farm began providing adult day habilitation services to adults who have developmental disabilities. Four days each week, individuals work in the Wings program, learning employment and independent living skills. A small business, Pegasus Farm Country Store and Gardens, has been established to serve as a work site. 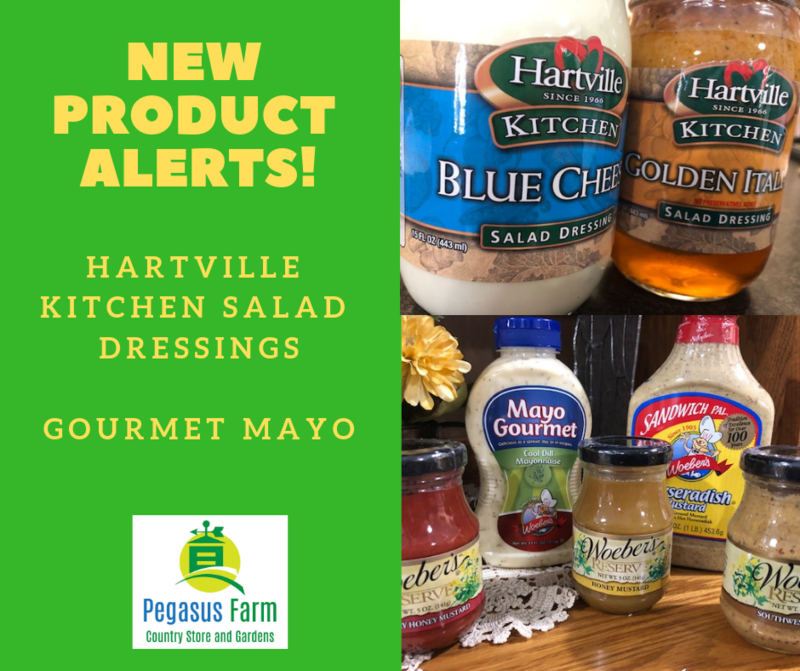 The Country Store offers gluten-free and organic food products, local products, fresh garden vegetables (in season), bulk foods and craft items. The five-acre Wellness Garden provides not only an employment opportunity for our Wings program, but all-natural, fresh garden vegetables, fruits, and flowers for our community. 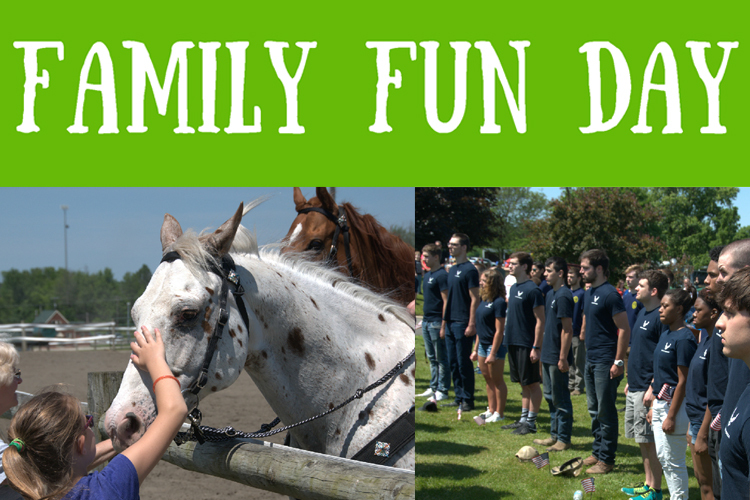 Participants have the opportunity to do therapeutic equestrian driving and horsemanship instruction. The fees received for providing this service contribute to covering the operating expenses of the Farm. 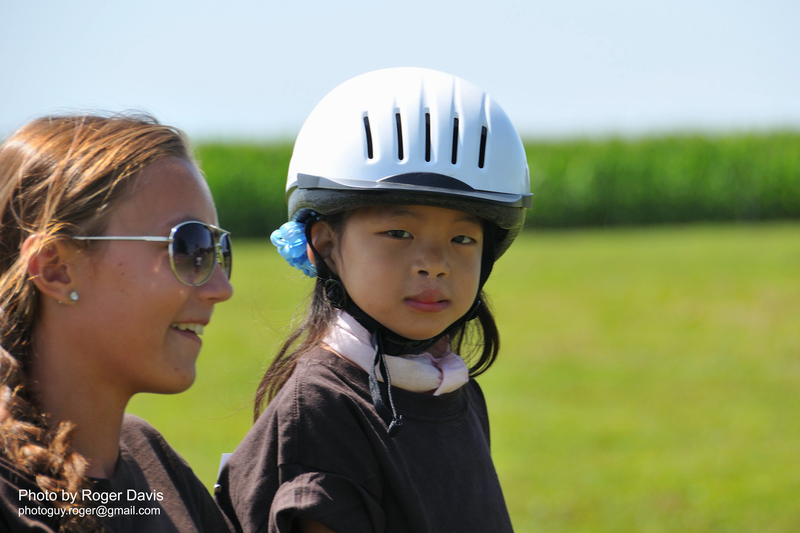 In 2013, a non-medical transportation service was added to the program, which provides additional service to those in the Pegasus Farm Wings Program.